When the chips are down, what apps are most lucrative? What are the most lucrative apps out there? 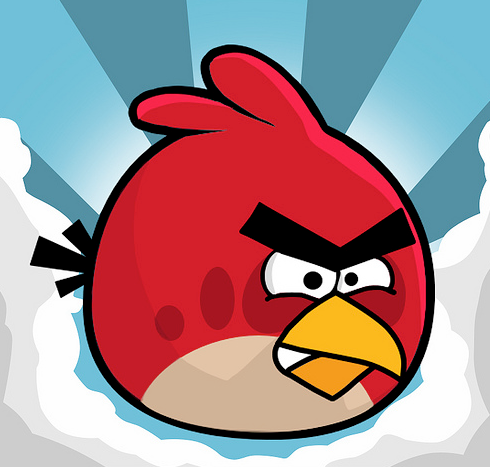 ‘Games’, I hear you shout, ‘Angry Birds’, I hear you cry. And if you were one of the aformentioned masses, you may have a point. 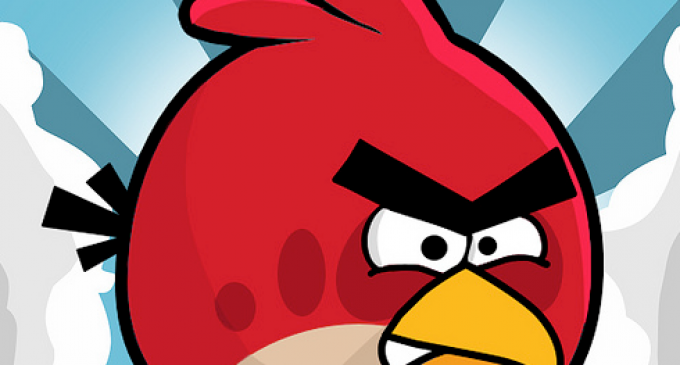 Rovio – the Finnish firm who produce Angry Birds – boasted revenues of £114.3 million for 2014, up 16.3% on the previous year so you may have a point. But if we widen things out slightly a different flavour of app seems to be tickling the public’s appetite just as much as, and possibly more than, games like AB. The online betting industry is reckoned to be the fastest growing economic sector world-wide right now. The whole industry is experiencing the sort of growth that Angry Birds is enjoying and global revenues form online gambling are estimated to top £40 billion. The smartphone apps that are increasingly enabling that sort of serious play are, we reckon, where the real money is right now (smartphones are estimated to account of 40% of all online gambling by the turn of the decade). The fact that, aside from the simple mechanics of placing a bet or playing a hand of cards, increasingly sophisticated and highly specific apps are being rolled out. A good example is the automated market search app that allows Betfair customers to get access to any betting market anywhere in the world with the minimum of effort. In a sense, much of the legwork that used to take professional gamblers a lifetime to learn how to short-cut is now available at the swipe of a finger. By making access to information and markets almost instantaneous, the humble betting app has turbo charged the gambling industry. As the Grand National reminded us, everyone enjoys the occasional flutter. The easily overlooked betting app – however it is branded and badged – appears to be the way to turn that enjoyment into cold hard cash. Angry Birds and similar games are undoubtedly flying high, but the revenues enjoyed by the big betting companies suggest they are the people who have really found the apps that make the difference, and – even more importantly – that make the most money.